This rather low-key venue on Novokuznetskaya offers all kinds of jazz, from classical to cutting edge, including no-cover events. It has a homey atmosphere and hosts special jazz nights. Be sure to check the schedule before you go! 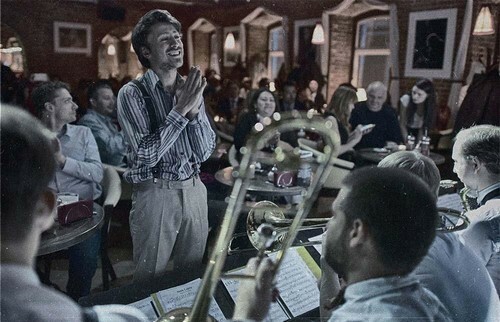 One of the first and most important venues on Moscow’s jazz scene, Kozlov Club is named after Alexei Kozlov, a legendary Soviet/Russian jazz musician. It recently moved to a new location on Ulitsa Maroseika, with two stages, all- night parties and vocal jams every Friday. This is another veteran jazz club, named after another famous Soviet/Russian musician, Igor Butman. Located in the Taganka neighborhood, the club offers regular concerts of Igor Butman himself and his band, as well as other Russian and foreign musicians. It also holds jazz festivals.